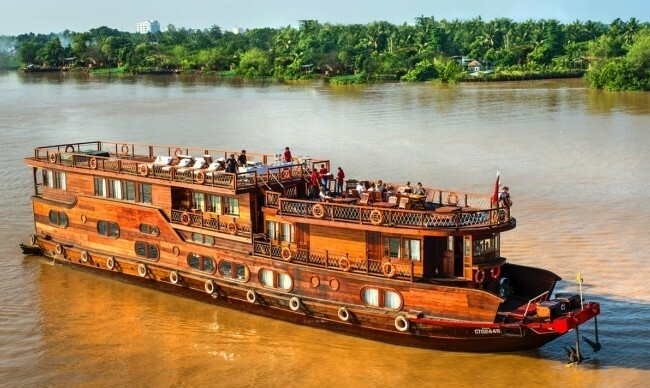 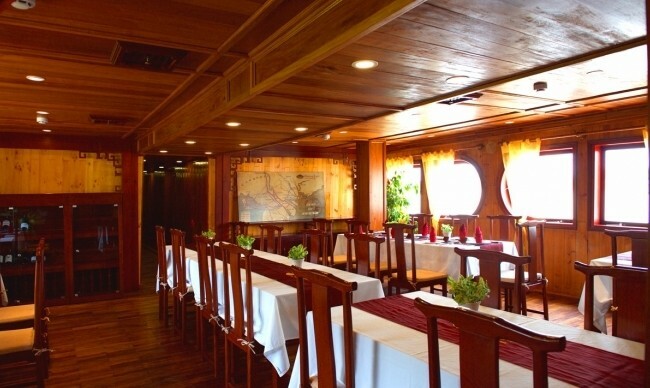 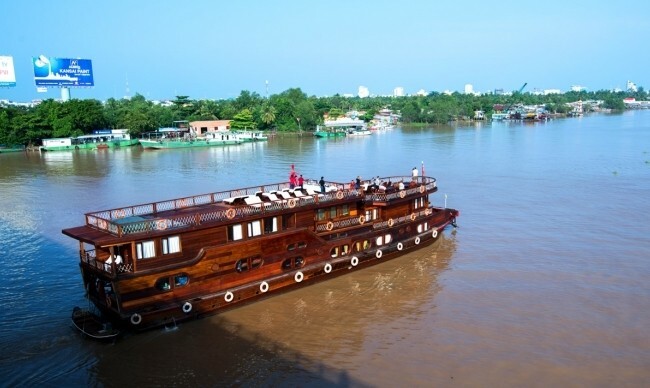 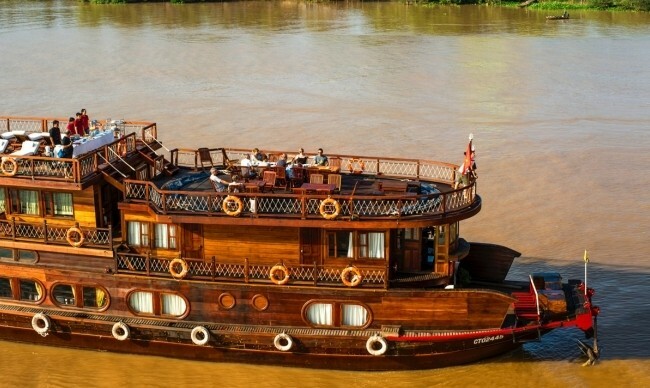 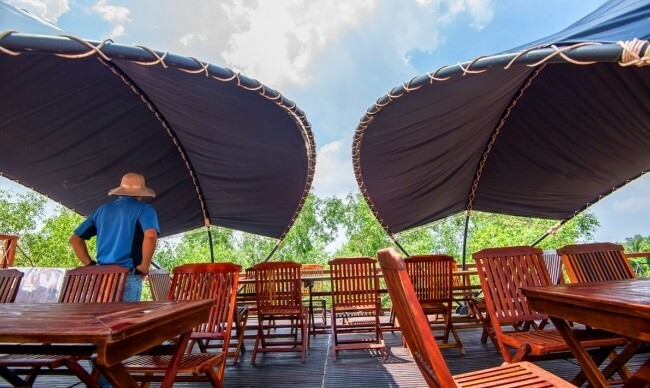 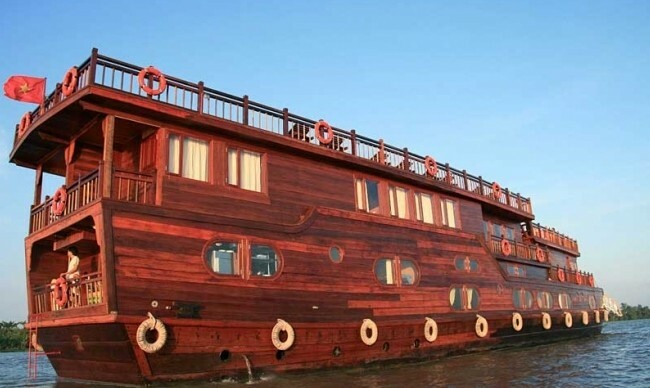 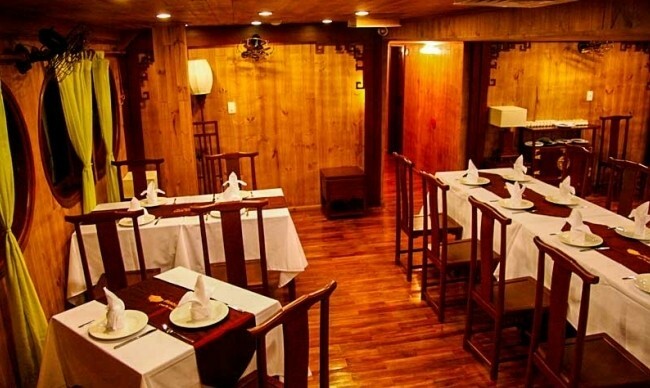 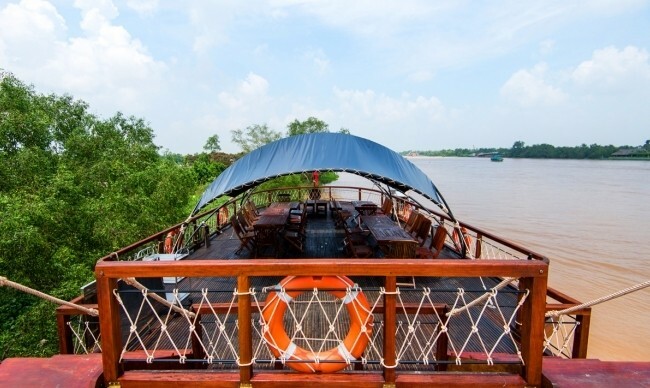 Mekong Eyes Cruise Tour between Saigon and Phu Quoc on Panorama Cruise will bring tourists to a fascinating world of Mekong River's civilization. 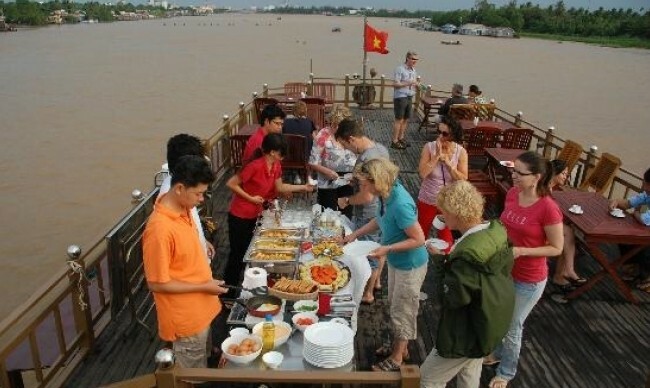 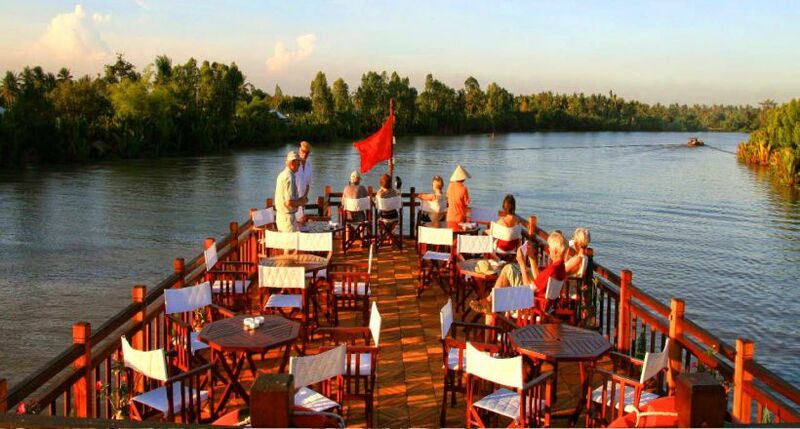 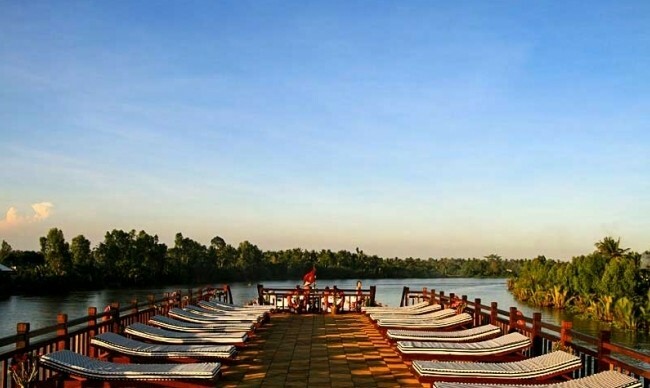 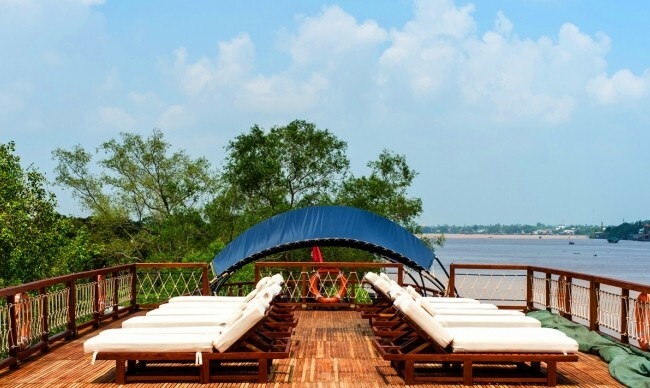 You will experience the unique floating markets of Mekong River, visit peaceful villages and enjoy local fruits at the orchards surrounding. 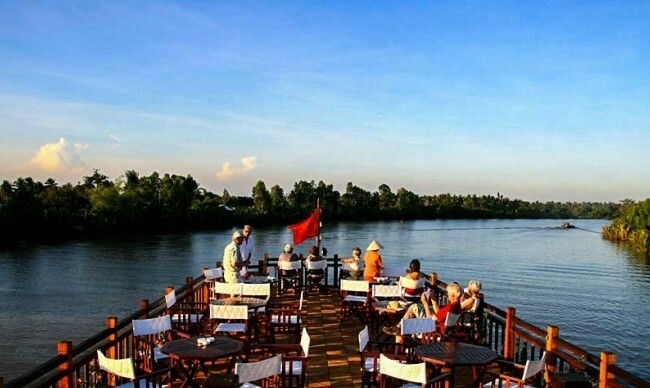 The trip will continue with a transfer to Phu Quoc Island - a wonderful destination for your holiday. 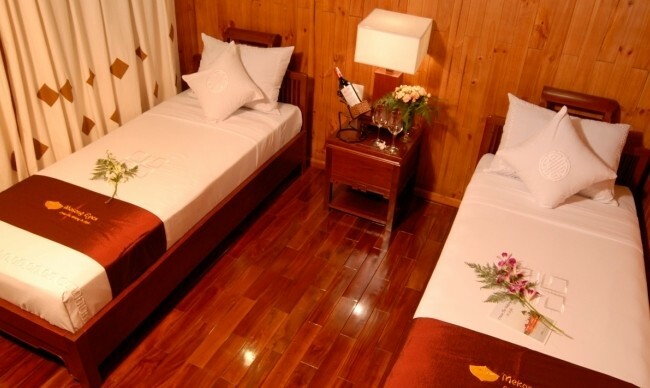 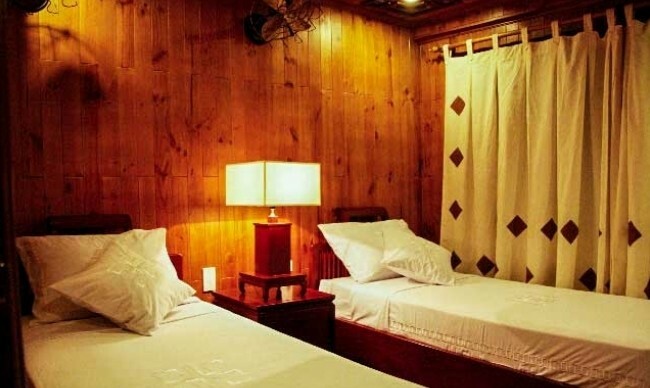 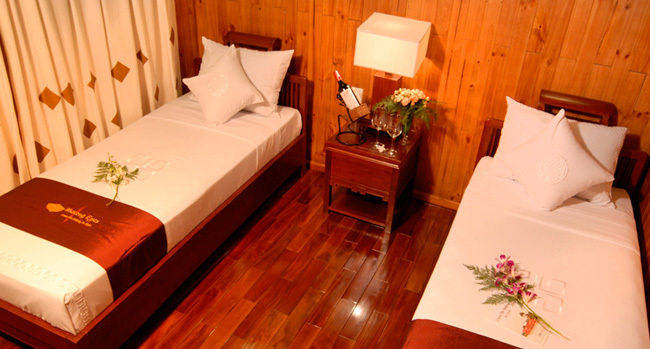 Reach the holiday paradise – Phu Quoc Island. 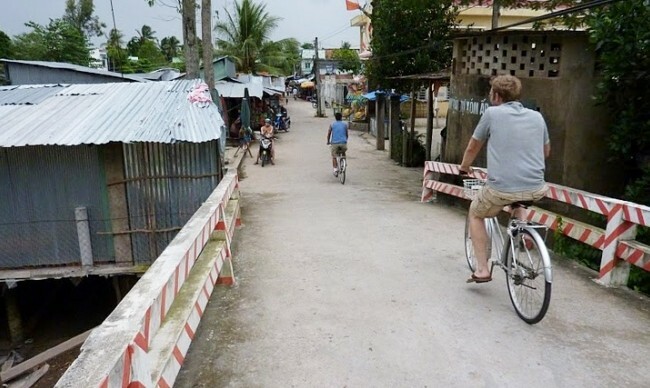 Directly after visiting the floating market a car takes you to the waterfront town of Rach Gia and to the pier for the ferry to the holiday paradise of Phu Quoc. 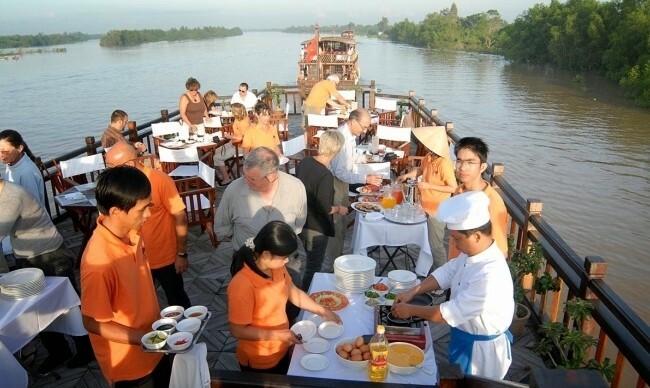 Alternatively you can return to the boat for a sumptuous brunch before we bring you to Can Tho airport for your flight to Phu Quoc. 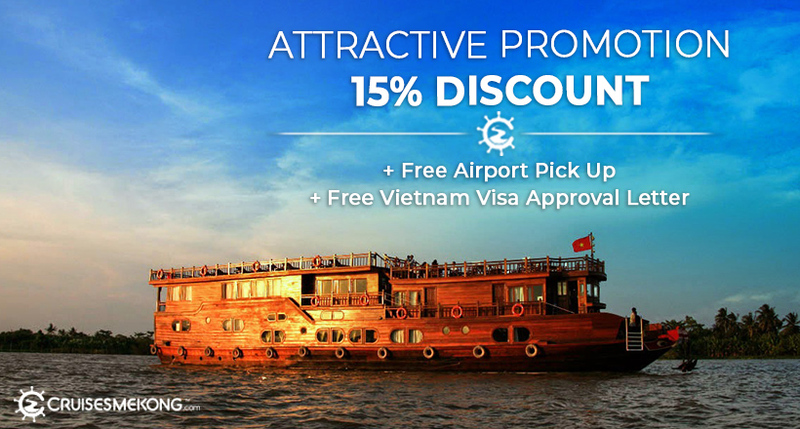 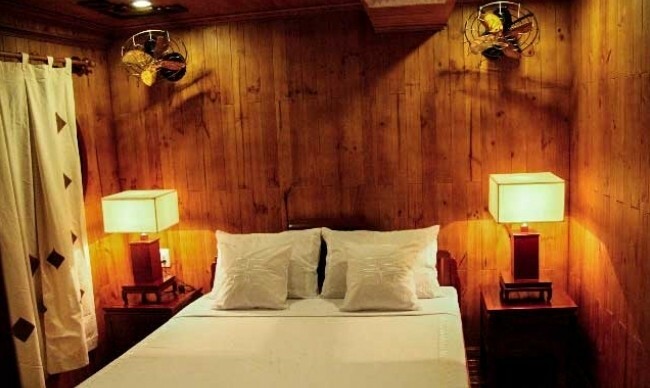 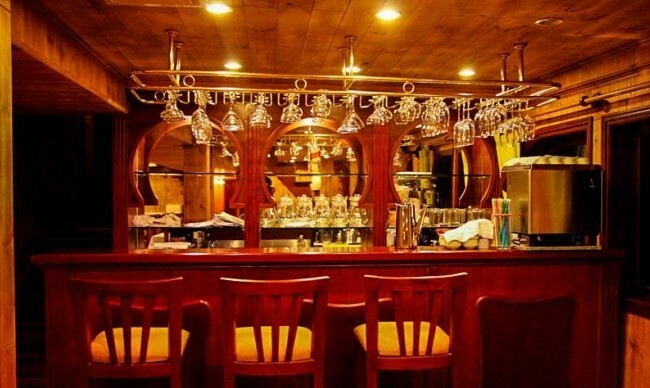 alternatively: transfer to Can Tho airport and plane ticket to Phu Quoc.